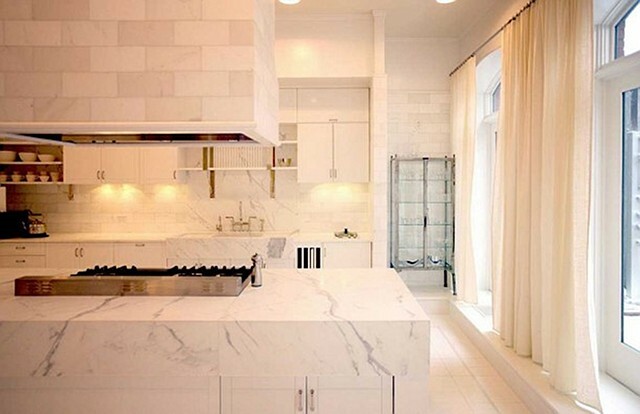 Celebrities love their white kitchens too! 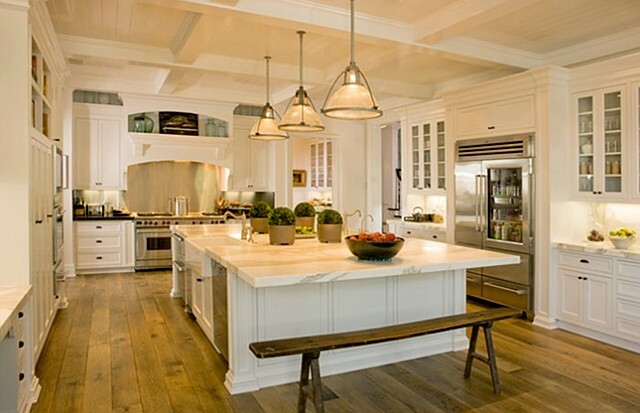 I normally prefer kitchens with more colour, but all of these white kitchens are quite beautiful. 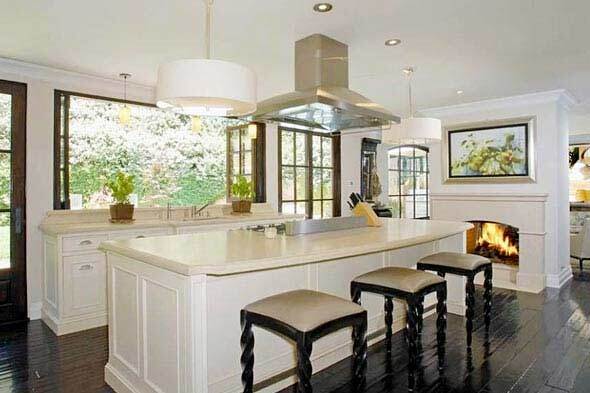 I generally don't love "celebrity" stuff, but this has been fun to see their kitchens. I am loving Gwyneths, that thick piece of marble is gorgeous!!! Great post, Steph. I'm kind of still drooling over the massive apron on Gwyneth's island! Yeah it was nice post because granite worktops established itself as one of the top choices among all interior designers and other kitchen showrooms.